A haul of counterfeit DVDs worth £439,000 have been seized after a police raid at Glasgow’s Barras market. Officers from Police Scotland, Glasgow Trading Standards and the Federation Against Copyright Theft (FACT) took part in the multi-agency operation at the famous market on Sunday 12th October. Police executed warrants in the Barras and recovered a haul of music and film DVDs with an estimated value in excess of £163,000 at around 11am. 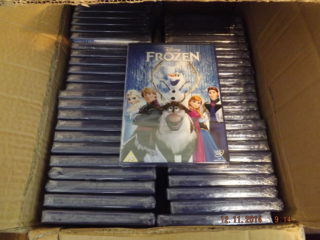 A further haul of counterfeit DVDs, estimated value of around £276,000 was also recovered in the operation. 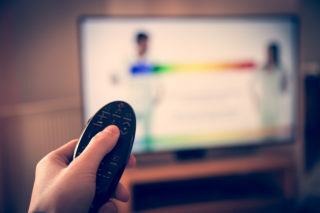 Two men, aged 19 and 40, and a 29-year-old woman, were arrested in connection with the seizure. They will appear in court at a later date. Inspector Matthew Webb of Police Scotland, said: “This is a significant seizure and will have a considerable impact on the illegal marketing of counterfeit goods.